Kiss his bride! Oh, dear! Marshall moved towards her, the look of intent on his face taking her breath away. Ruby wasn’t sure she would recover from a kiss by him. He was not what she had expected, although she had no idea what she expected. Certainly not such a handsome, fine man like him. He placed warm hands on her shoulders. She stared at one of them, noticing the large calloused hands. Yet they were soft to the touch. A hard working man, yet gentle, stirred her insides even more. Closing her eyes, she puckered her lips. She waited for a moment for him to kiss her. When she didn’t feel anything against her mouth, her eyes flickered open to see him right there, inches from her face. He was staring in to her very soul. Did he see her deceit? Shame showered down on her, almost forcing her to take a step back but his large hands held her there. He dipped his head and kissed her. Oh, sweet Jesus, thank you! The man was a gift from above. The soft, gentle way he placed his mouth on hers stirred every inch of her into oblivion. She should push him away but instead, Ruby grabbed his shirt to pull him closer. The preacher cleared his throat. 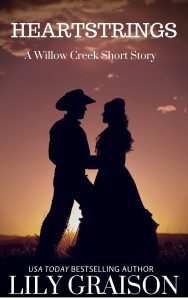 A heartwarming, ardent historical western romance filled with powerful characters full of spirit, passion, and warmth you’ll fall in love with. When a little thief robs her while boarding a train to Wichita Falls, Ruby Adams is placed in a bad situation. Instead of becoming an Independent Woman as she planned with her prized land certificates, she is forced into a situation out of her control. When Marshall Montgomery’s sister dies, he inherits a ten-year-old boy in desperate need of a mother. Making the decision for a mail order bride, he didn’t expect to fall for the woman so quickly. But something was wrong. Was Ruby who she claimed to be? Will this thrown-together family survive tall-tales, shenanigans and lies in the Wild West? Wichita Falls is a small, American historical western frontier town on the Texas prairie. 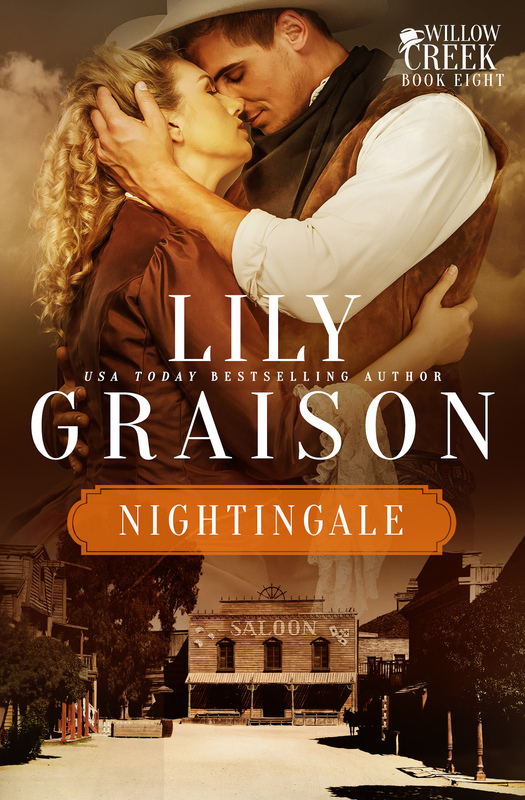 Enjoy these short reads as each event brings another character to the frontier town, helping it to grow into one of the finest western towns of all times filled with romance and love. 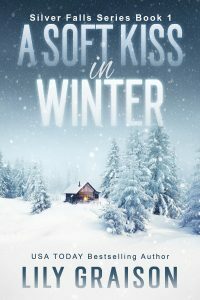 Cyndi Raye is a romance author who lives in Pennsylvania. She loves reading, writing and the Florida Keys and spinning stories where the happy ending always prevails. Her love of the islands of the American Caribbean inspired Cyndi to write amazing stories for her readers to escape from every day life, if just for a little while. Besides the contemporary stories of true love in the Keys, Cyndi is starting a new venture writing about her first love, the American frontier. 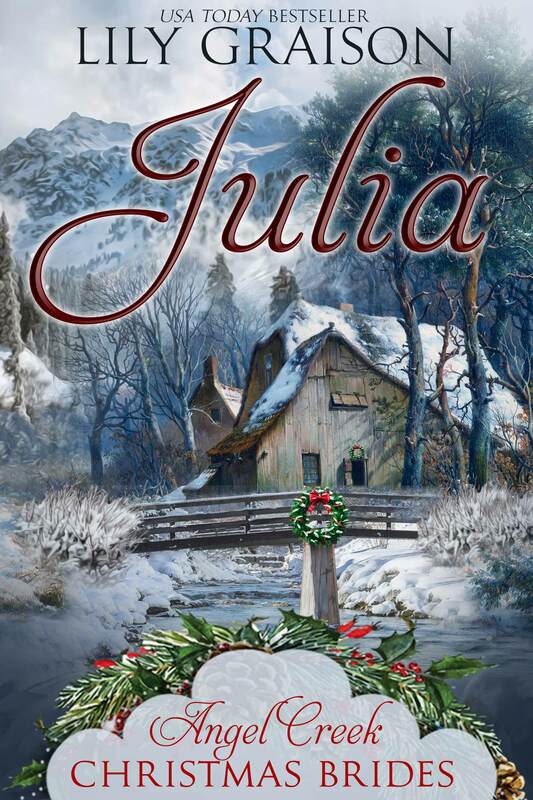 With Ruby as the first in a series of Mail Order short reads, Cyndi hopes you come along on the adventure, as she spins tales of strong women and men on the western frontier.